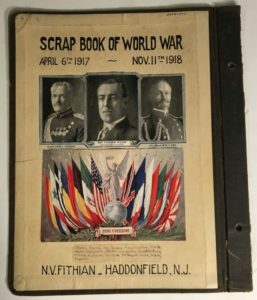 This scrapbook was created by life-long Haddonfield resident Naomi Vernan Fithian Robson (1896-1969), who was 21 years old and unmarried when the U.S. entered World War I. Naomi’s father was noted illustrator Frank Fithian (1866-1935). 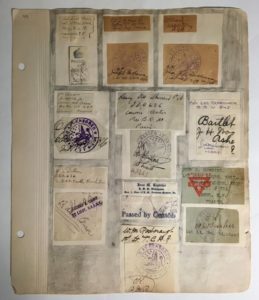 Her incredible scrapbook contains photographs, newspaper articles, drawings, ephemera, and other mementos about what was happening in the U.S. and abroad during the war. 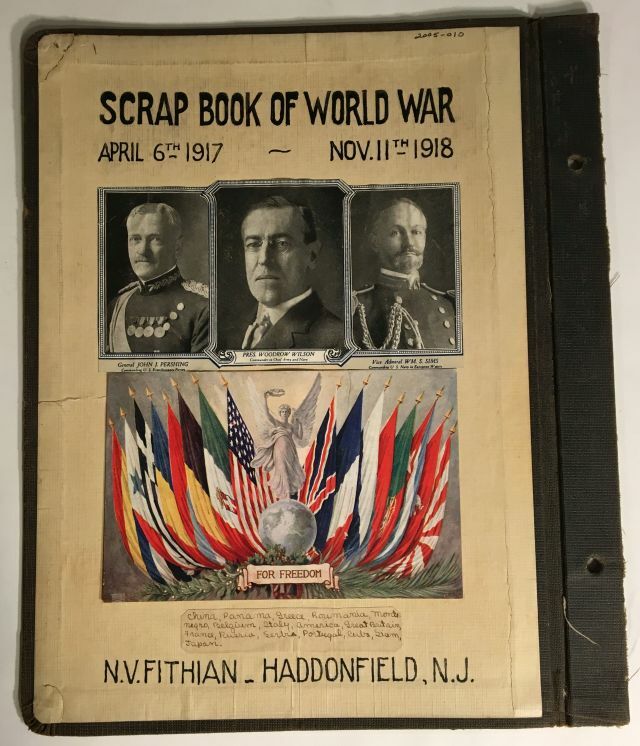 The scrapbook was donated to the Society in 2005 by Naomi’s daughter, Marianna R. Johnson, and it was displayed as part of the Society’s fall 2017 exhibit about Haddonfield in World War I. 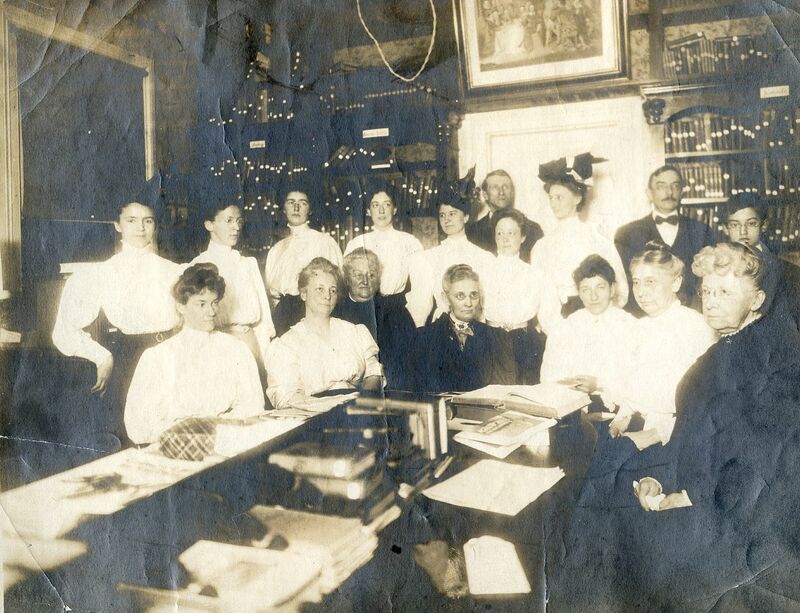 On our next “First Sunday,” March 4, the Historical Society will be debuting a one-week-only display about women’s lives in Haddonfield and surrounding areas in the eighteenth, nineteenth, and twentieth centuries. The items will be displayed from 1-3 pm on the first floor of Greenfield Hall, 343 Kings Highway East, Haddonfield. Admission is free, but donations are welcome. 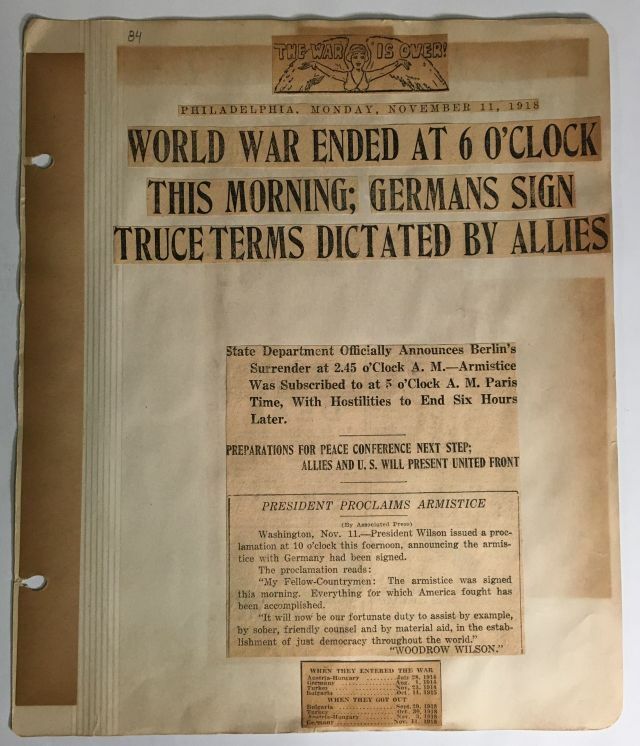 The display will continue through the first week of March and be available for viewing during Greenfield Hall’s public hours (Monday, Wednesday and Friday from 1-4 pm) or by special appointment at another time. Then on Tuesday March 6, we’re partnering with Lawnside Historical Society to host author Angela P. Dodson, who will discuss the history of women’s suffrage. She’ll be discussing its links to the anti-slavery movement as well as women’s impact on U.S. politics and government. The presentation will be held on Tuesday March 6, 2018 at 7:30 pm at the Wayne R. Bryant Community Center, 323 E. Charleston Ave., Lawnside. The event is free, and all are welcome! 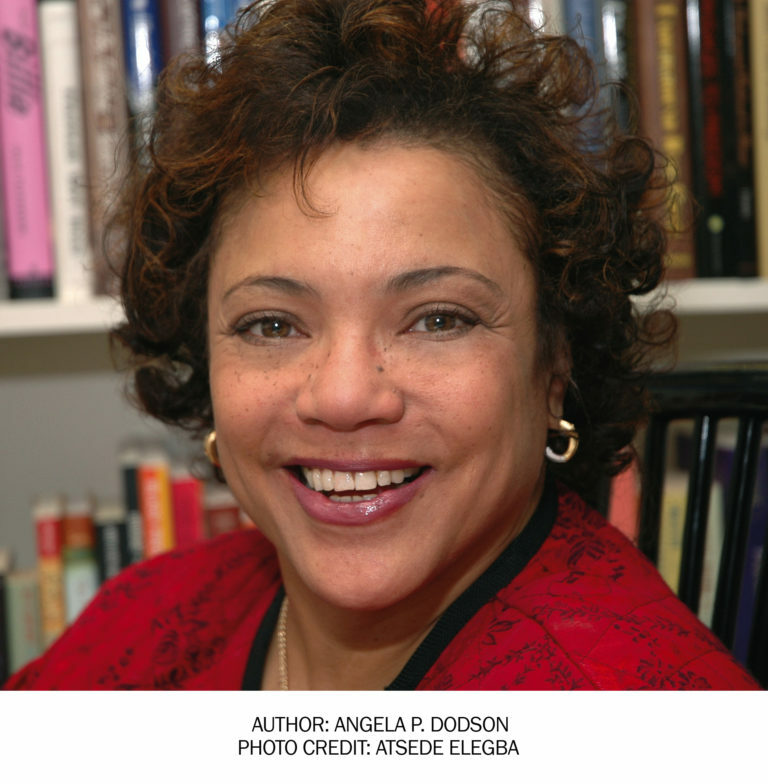 Angela’s book, Remember the Ladies: Celebrating Those Who Fought for Freedom at the Ballot Box, was recently named a “Best of 2017” book by the Philadelphia Inquirer. She will sign copies of the book after the event. 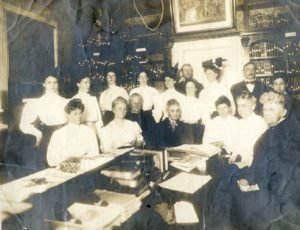 On our next “First Sunday,” March 4, the Historical Society of Haddonfield will be debuting a one-week-only display in honor of Women’s History Month. 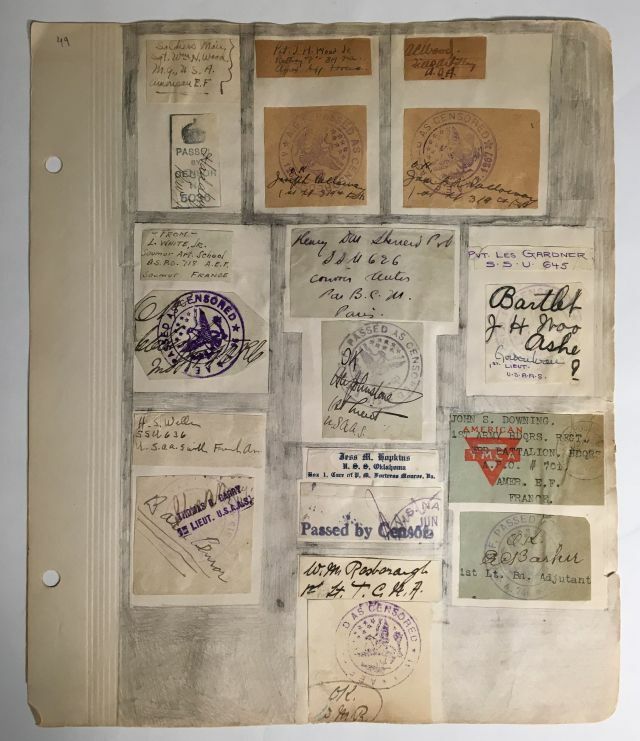 We’ll be pulling out a selection of items from our archival and museum collections that help illuminate the history of women’s lives in Haddonfield and surrounding areas in the eighteenth, nineteenth, and twentieth centuries. The items will be displayed from 1-3 pm on the first floor of Greenfield Hall, 343 Kings Highway East, Haddonfield. Admission is free, but donations are welcome. 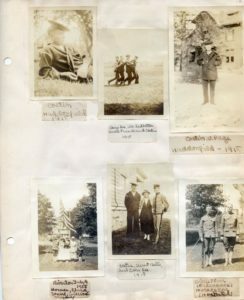 Like other First Sundays, we will also be offering tours of Greenfield Hall, and the Archives Center will be open for researchers next door in the Mickle House. 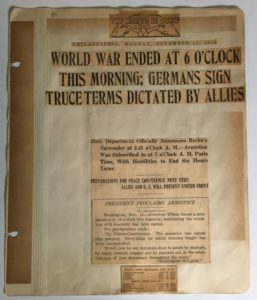 The display will continue through the first week of March and be available for viewing during Greenfield Hall’s public hours (Monday, Wednesday and Friday from 1-4 pm) or by special appointment at another time. Tickets On Sale Now for 2018 Candlelight Dinner! February 7, 2018 Events Comments Off on Tickets On Sale Now for 2018 Candlelight Dinner! We hope you’ll join us on Wednesday March 21 at 6 pm for our annual Candlelight Dinner and General Membership Meeting at Tavistock Country Club. 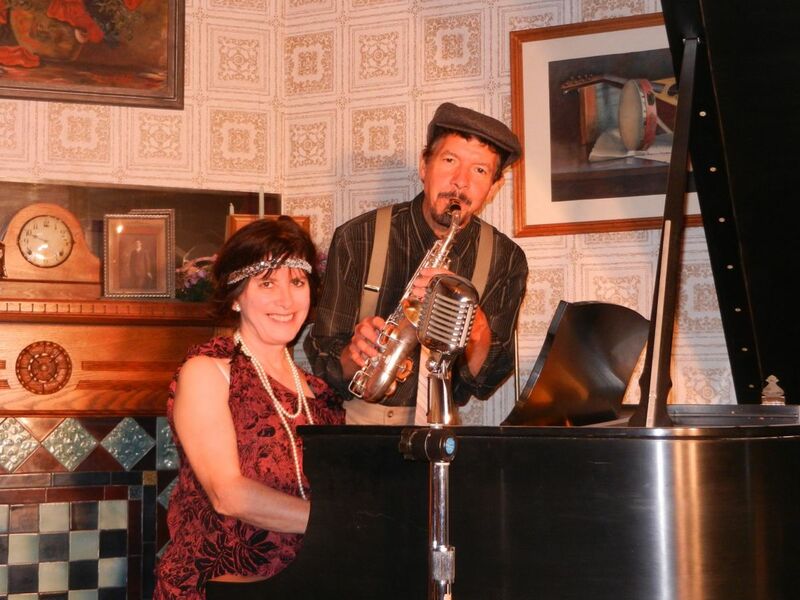 This year’s toe-tapping program will feature a presentation on “Tunes of the Twenties and All That Jazz: The Stories Behind the Songs,” by Dr. Robert Rawlins and his performing quartet. Rawlins will be recounting some of the stories and songs from his book of the same name, Tunes of the Twenties and All That Jazz. He will also be performing on a variety of woodwind instruments, while his quartet will provide accompaniment on piano, banjo, tuba, and other instruments. Rawlins is a professor of music theory at Rowan University, and has served as a band leader in Atlantic City and elsewhere. You can order your tickets online or send us the order form in the March 2018 Bulletin newsletter, which will be arriving in mailboxes later this month. You can also call the office at 856-429-7375 or stop by during our open hours: Mondays, Wednesdays and Fridays between 1-4 pm.